I have a photo reference I want to adapt and use to print as an external display board 3m wide. Although I previously outsourced this to an illustrator, I'm happy with the result and would like to have a go myself. I have both AP and AD. What's the best way to work with a photographic image that will need to be printed at 3m wide when I'm starting out with a jpg at around 3000px wide? I'm attaching both the photo ref and the illustration as it currently stands (I will start my version from scratch). I'd start by ensuring your images are of high quality, so when they are resized they don't distort. You also need to decide if you are designing your project to size or scaled so it's enlarged by your printer. Also does your printer have any requirements for the file that you will send to them, PDF, CMYK, Bleed etc. Keep in mind that 3000px is only 1000px per meter, or about 25 dots per inch (DPI). That is far below the general guidelines of 300 DPI for printing material that will be viewed up close, so unless your display board will only be viewed from quite a few meters away, the photo will look very blocky or fuzzy, depending on if or how you or your printer resamples it. A print resolution of 300 ppi is really only needed for the typical viewing distance of things like books and small posters. For a 3m display board, the viewing distance is likely to be much larger: 25 ppi would be OK for a viewing distance of 4m or more, and 150 ppi would allow the viewer to get as close as 60cm/2ft without being able to readily discern individual pixels. However, this does mean that the pixel dimensions of the photo would need to be increased by a factor of 6. A print resolution of 300 ppi is really only needed for the typical viewing distance of things like books and small posters. • The typical charts for viewing distance vs. ppi assume good viewing conditions (basically bright, glare-free lighting). The required ppi for less than ideal viewing conditions are lower. • The content also plays a factor because we are more sensitive to large scale changes in color than in brightness. • The printing process (& thus the DPI as well as the ppi) also is a factor because (for example) different papers can hold less detail that others. Two articles that discuss this at different levels of detail are DPI For Printing (brief & not very technical) & What print resolution works for what viewing distance (longer, more technical explanations, plus some info about printing, lenses, etc.). Agreed: a value of 300 is merely a guideline figure for material which will be viewed up close in ideal viewing conditions. It seems unlikely that the OP would need to be overly concerned about either of those things, so the overall pixel density could be kept pretty low but still produce an acceptable printed image. back in the very early days of digital cameras, I printed a 2mp image to 40"x60" -- and it looked great. The reason it looked great was A.) the nature of subject matter lent itself to not requiring a lot of resolution and B.) the distance the image was to be viewed was ideal for the amount of data being printed. Needless to say, your needs may vary. "What's the best way to work with a photographic image that will need to be printed at 3m wide when I'm starting out with a jpg at around 3000px wide?" It seems like a good place to start if you can't do it all in Affinity. Apologies for the delay in catching up with this thread and all the responses (I've been distracted dealing with complications on the other half of this project). First, many thanks for everyone's input. I can certainly relate to the dpi and viewing distance issue - just walking right up to a huge advertising poster shows this principle in practice. Since my original post, where I said I would try creating the file myself, I've now decided to leave it to the illustrator - but this still leaves me with some uncertainty over how best to supply the artwork. I will liaise with the printshop on this, but as a rule of thumb would it make sense to create the artwork s/s so the dimensions are, say, 3000mm x 150dpi? And if so, then is there a way to take that original jpg and convert it in some way so as to minimise the effects of scaling up so much, even if this results in a more illustrative image rather than photorealistic? What will be the average viewable distance? And what size in pixels is the image you are starting with? So, if the width is 3 m, it is equal to 300 cm, then 300 / 10 = 30 cm width at 300 dpi. This is a mockup of what I'm talking about (the image with the guy in it). 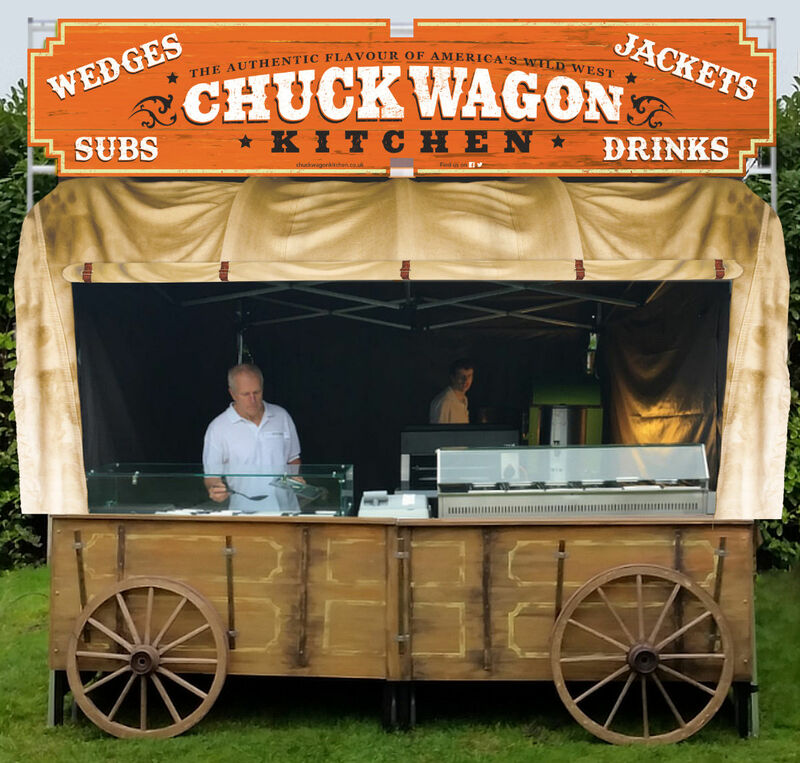 The canvas artwork will be used as a false front for a food stall. So it will be viewed both at a distance and up close. 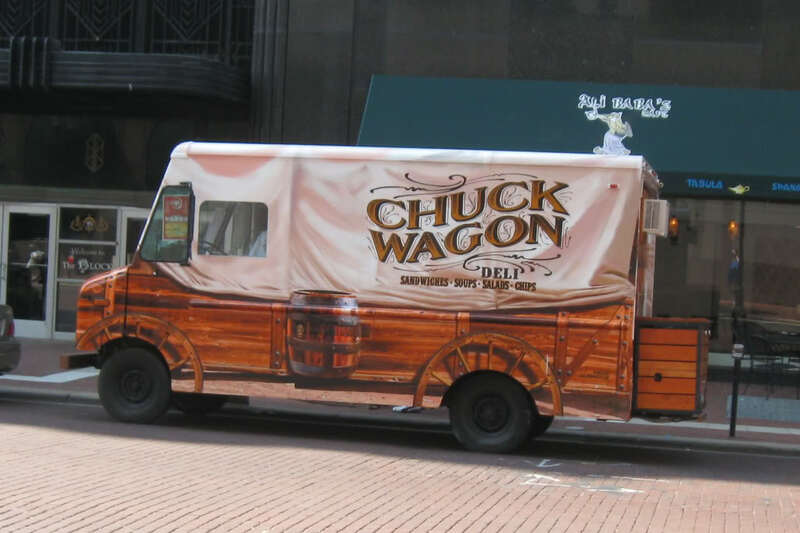 The truck is a found reference - this is the kind of effect we're aiming for. I would still need/want to know how wide the individual parts are if I were doing it. I would separate the wagon body from the canvas portion. 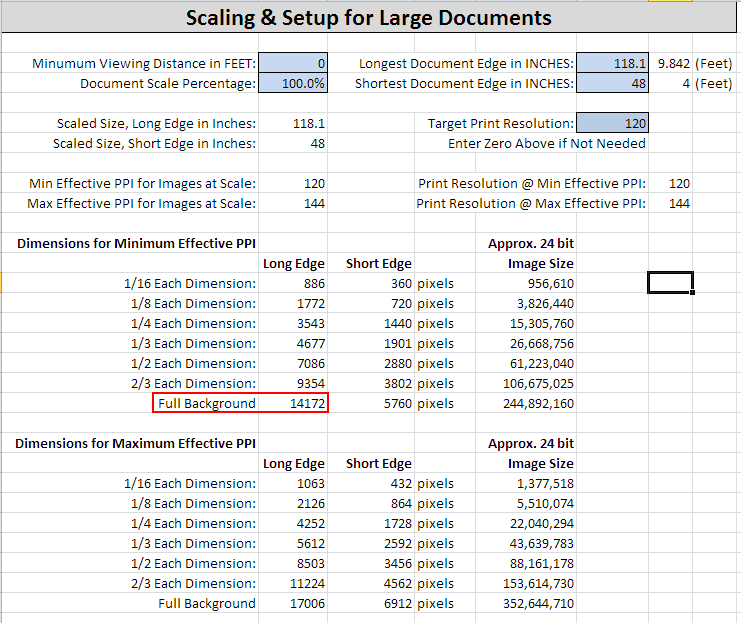 But if the target print resolution was to be 120 dpi, then the table below from my spreadsheet is how long pixel dimensions that the images need to be at a minimum to achieve 120 dpi effective resolution. So whether in AD or AI, once the image you have is on a page/artboard of the required dimensions, you can check what the effective resolution is by having the image selected. In AD, it is listed at the bottom of the property bar, to the left. Same with AI, but it will be listed as PPI (which actually is proper). In either application, as an image is resized, that number, the dpi/ppi will change as appropriate. So basically, if you are starting out with an image of 3000 pixels wide that means it will be increased about 4.75 times its present width. Just increasing the the size of your image to fit the 3 meters would mean an effective resolution of about 64 dpi. Which I wouldn't use. However, using an application that handles resizing well, if that image was simply resized to 200% its original 3000 pixel width, that should suffice for a target res of 120 dpi. Also, your canvas upper part attached to this thread seems to be 4000 pixels wide. Was it resampled already? All theory of course, at least without files. Thanks again, Mike. This is really helpful. Most of the work I do is web-based, so I have to tread carefully as I venture into new territory and having no flesh-and-blood colleagues around, it's a godsend to have this forum to seek support. 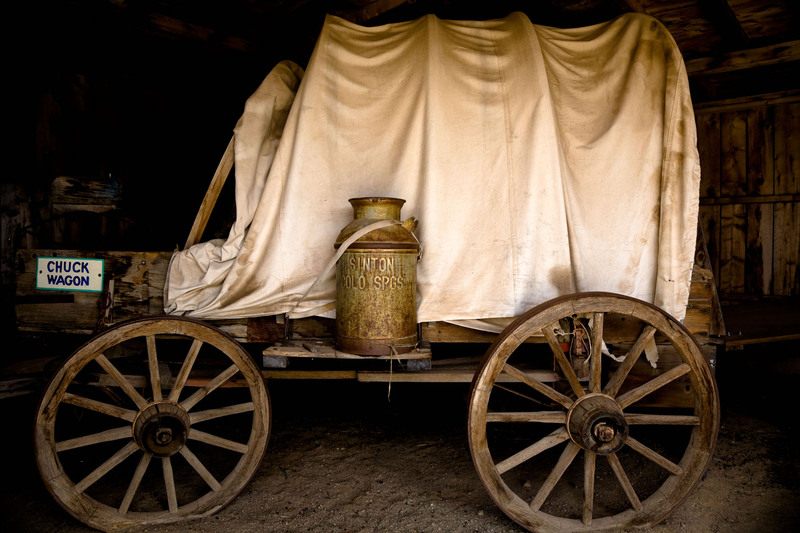 To clarify - the job is only the canvas part as the wagon is made of wood. The canvas will be printed in three components - roof section and two side panels.